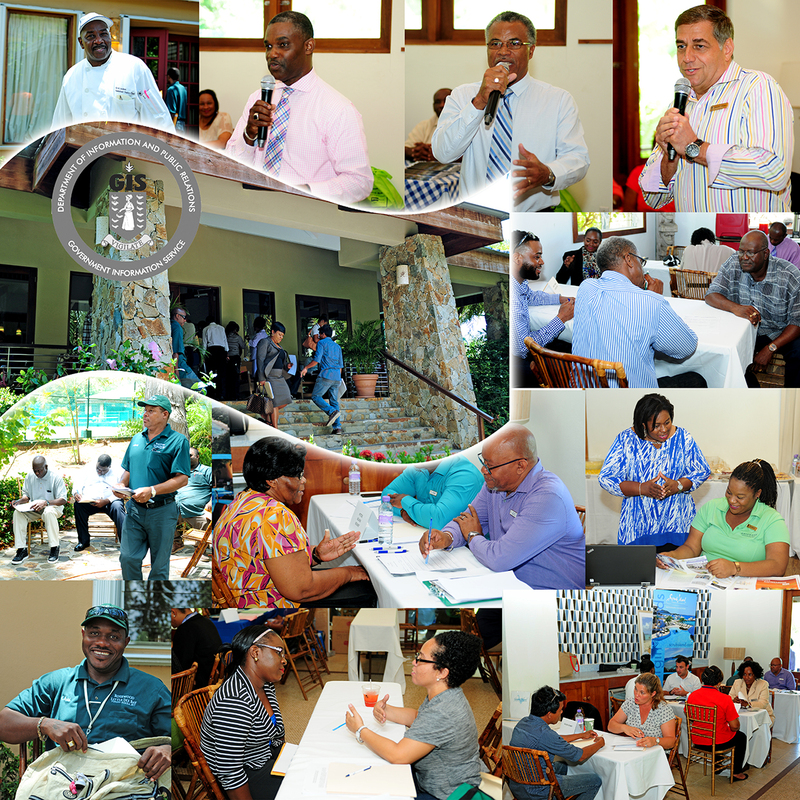 Approximately 40 agencies from several industries, including government entities and statutory bodies participated in the Rosewood Little Dix Bay Hotel job fair held on April 6 and 7. The management and associates of Rosewood Little Dix Bay Hotel arranged the two-day job fair for the employees who will be affected when the hotel closes for renovations beginning May 1. Government entities and statutory bodies at the fair included the Labour Department, the BVI Tourist Board and the BVI Electricity Corporation.